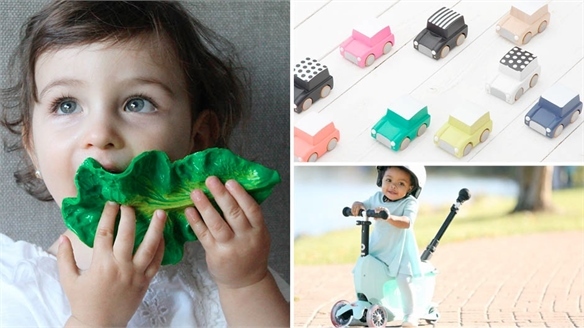 Is a Subscription the Answer to Sustainable Toy Retail? 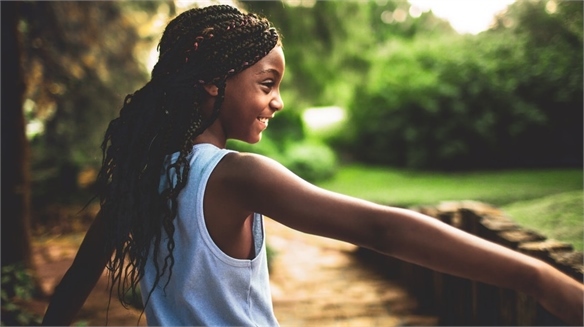 Many millennials expect sustainable practices from brands – arguably even more so when purchasing goods for their kids. Targeting an eco-conscious generation of parents, a soon-to-be launched on-demand toy library leverages the power of sharing through an easy-to-use website. Set to beta launch in November 2018, UK subscription-based toy library Whirli aims to make children’s playtime more sustainable. Based on a sharing model, Whirli wants to lessen the waste generated by a sector well known for its heavy use of plastic. In the US, around $3.1bn is spent every year on toys specifically for infants and pre-schoolers. In the UK, the toy market is worth around £3.5bn ($4.6bn) annually. 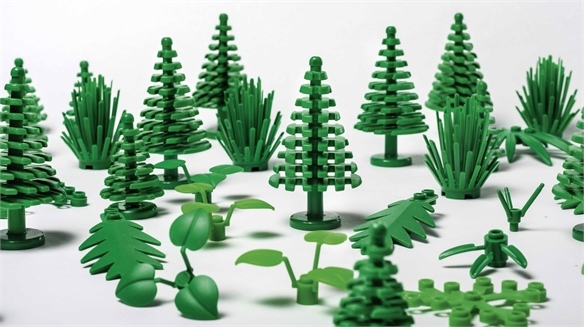 As Lego looks to phase out plastic (see blog), could the toy sector be about to become sustainable? 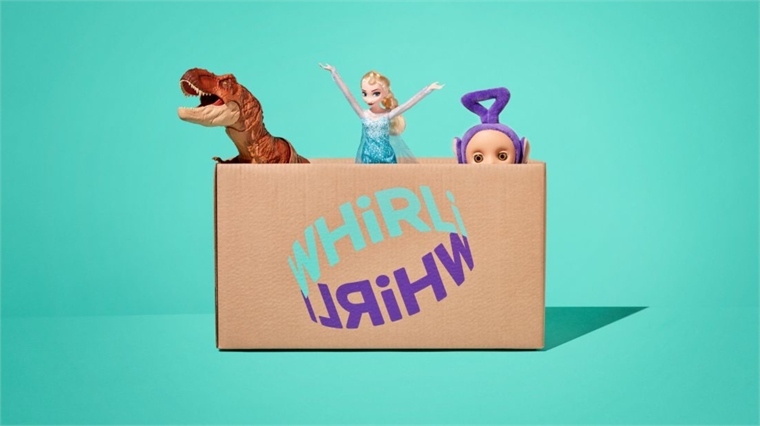 Whirli works like this: for a fixed monthly price, parents can curate a toybox from an online collection, with the box then delivered to their home. The current beta launch experiments with three different subscription tiers that will be altered according to customer feedback. A full launch is planned for February 2019. Kids can keep the toys as long as they like, but when they get bored, parents can return the items to Whirli to exchange for another product in the catalogue. Returned toys will then be sanitised and made available for other children. Usage that extends beyond nine months results in children getting to keep the toy for free. 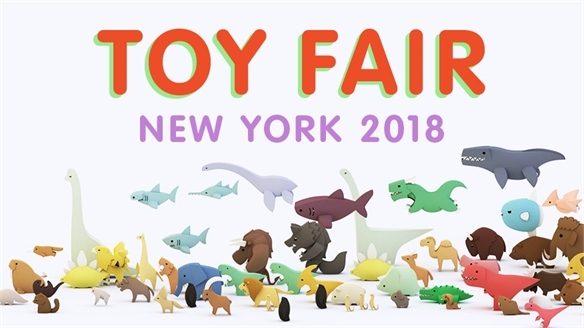 Although covering most toy brands, Whirli doesn’t offer toys from brands such as Lego because of the problem of missing pieces and the logistical implausibility of refunding entire sets. After an initial three-month introductory period, users can cancel or change their membership tiers anytime. See also Kids-Centric Commerce and Retail’s Nurturing New Parents, as well as Pause & Pulsate for more on the impact of the sharing economy on industries ranging from automotive to fashion. Reformation’s Plus Sizes are Here to Stay Reformation Goes Plus Size After a successful capsule collection, LA-based ethical fashion brand Reformation has launched a permanent plus-size line. This collection aims to fill the gap for size-inclusive sustainable apparel. 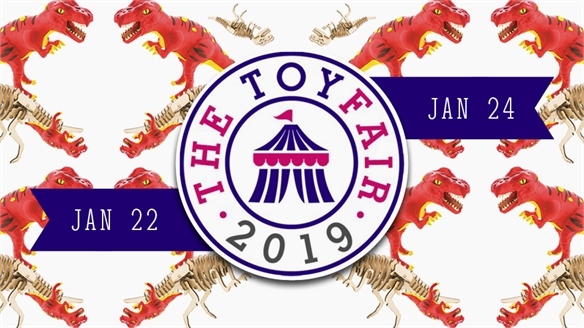 London Toy Fair 2019 London Toy Fair 2019 While the UK toy market is still the largest in Europe, it’s a market in decline, with sales falling by 7% in the 12 months to 2018 (NPD, 2019). 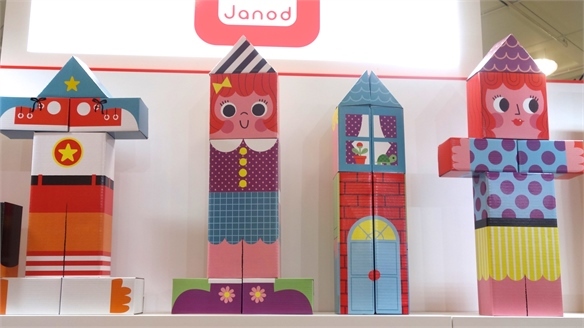 Exhibitors at Britain’s biggest toy industry fair (London, January 22-24) aim to win the favour of increasingly critical parents, with subtly educational offerings that help to raise worldly, eco-conscious children. 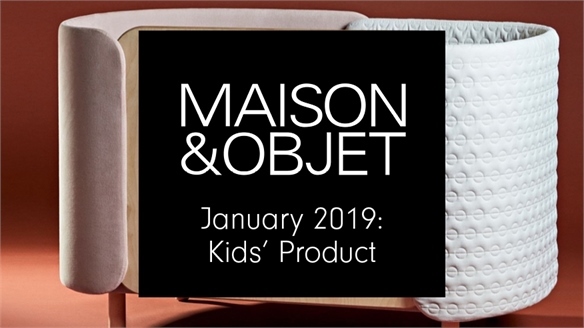 Maison & Objet Jan 2019: Kids' Product M&O Jan 2019: Kids' Product Kids’ brands are responding to parents’ wishes and concerns with goods that promote health and promise prolonged product lifespans for fast-growing tots. Weather-resistant materials cater to the outdoor lifestyles of families, while toxin-free alternatives rise up to push plastics out. The Gen Alpha Moment The Gen Alpha Moment Today's children are dynamic, creative and inclusive. They're rejecting problematic playthings, narratives and clothing in favour of those that foster a more diverse and inclusive future for this exciting cohort. Building on our Gen Alpha: Raising the Superkids report, we take a deep dive into the leisure goods that are shaping a generation. 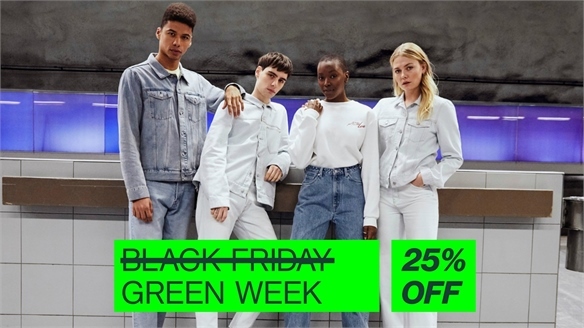 Sustainable Fashion Round-Up: November/December 2018 A Sustainable Shopping Season? 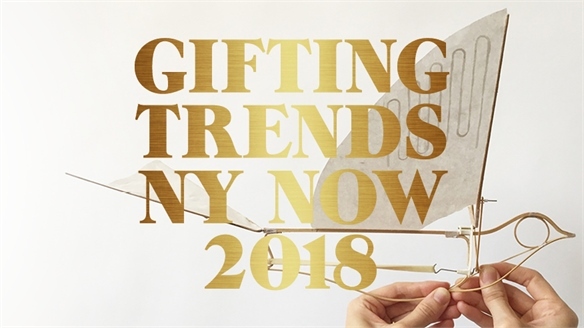 It’s a time of year notorious for over-consumption, but smart brands and retailers are striving to reframe the busy Christmas shopping season – pushing sustainably minded initiatives that cater to the conscious consumer. From climate charters to simple but smart retail strategies, Stylus pulls together the latest industry wins. Altruistic Christmas: Brands Courting Conscious Consumption Christmas & Conscious Consumption The increasing value of revealing eco-ethical brand behaviour, including nurturing a more mindful attitude to consumption (see The Brief), is swiftly filtering into the Christmas shopping frenzy. 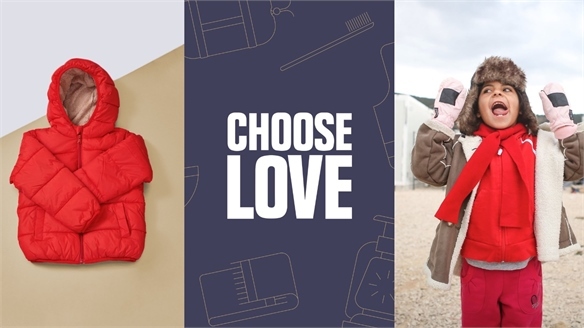 We track the brands flipping the focus by reframing the festive season as a platform to raise awareness and give back. Sustainability Summit Advocates Monetising Waste Unlocking the Value of Waste "We have to find ways of giving what we unhelpfully refer to as waste a proper value; we have to monetise it," argued the Prince of Wales at the inaugural Waste Wealth Summit in London on November 22. Business in the Community (BITC), the Prince of Wales's responsible business network, held the event to address the pressing issue of sustainable manufacturing and consumption. 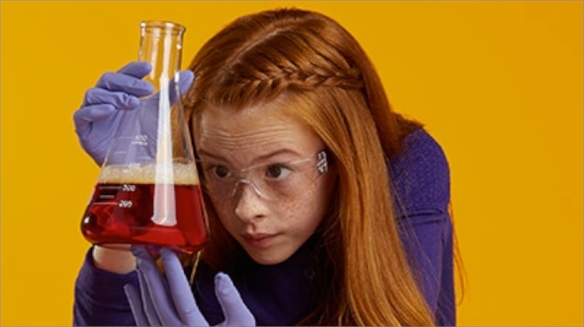 Mattel’s Barbie Launches Initiative to Support Young Girls Barbie Closes the Dream Gap A recent study found that by the age of six, girls start to limit their self-belief. 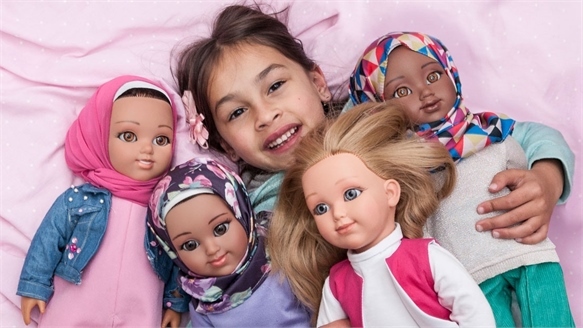 Toy manufacturer Mattel has announced a global initiative to help close the so-called "Dream Gap", leveraging its Barbie brand to provide young girls with the help and support they need to believe in themselves. 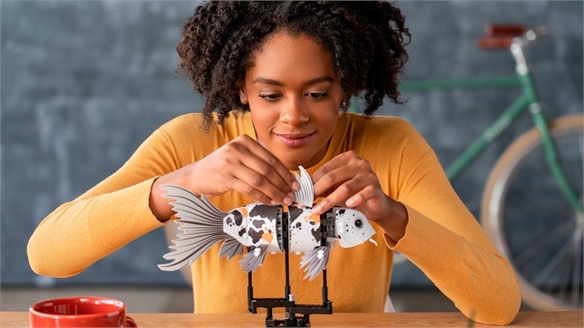 Lego Engages Adult Creativity with New Model Kit Lego Makes a Play for Kidult Market Lego has released Lego Forma, a new mechanical model kit aimed at adults looking to "reconnect with their creative side". 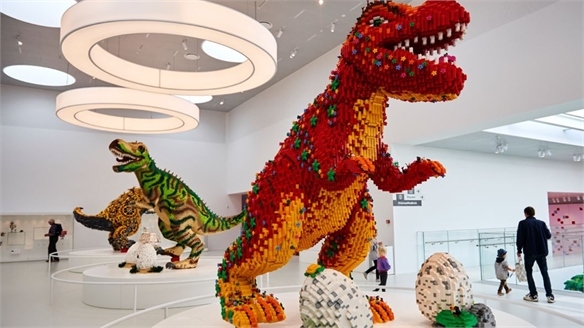 The premium kit targets self-proclaimed 'kidults' and the AFOL community – adult fans of Lego. 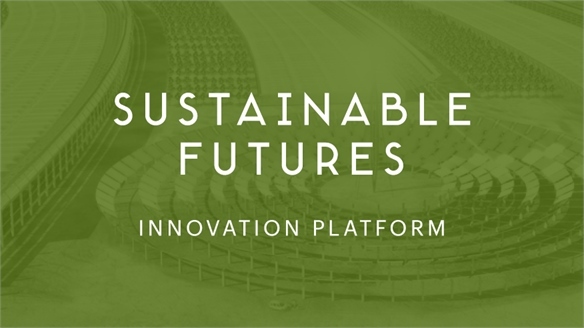 Sustainability Turns Smart: Manufacturing a Clean Future Sustainability Turns Smart Intelligent solutions are changing sustainability as we know it, creating new commercial opportunities and a landscape where waste pioneers will rise to the top. 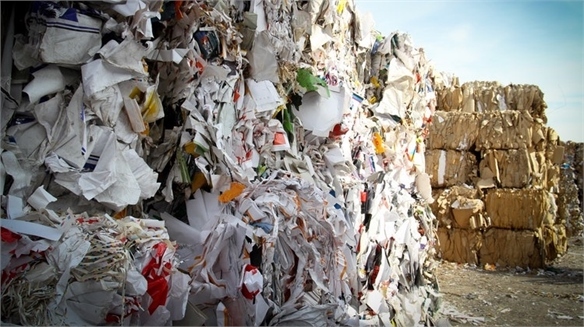 Powered by machine learning and artificial intelligence, robots are upgrading recycling processes, while big offenders such as diapers and coffee cups are receiving a complete overhaul. 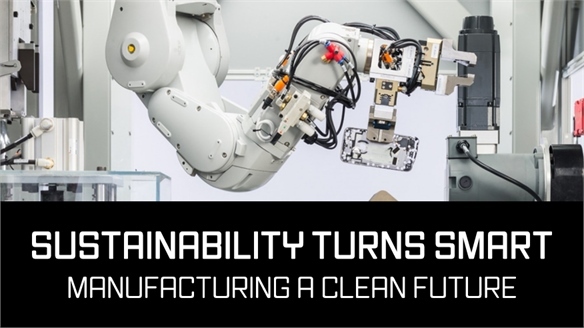 The most revolutionary cradle-to-cradle practices are the ones that can reverse manufacturing, proving that the circular economy is here. 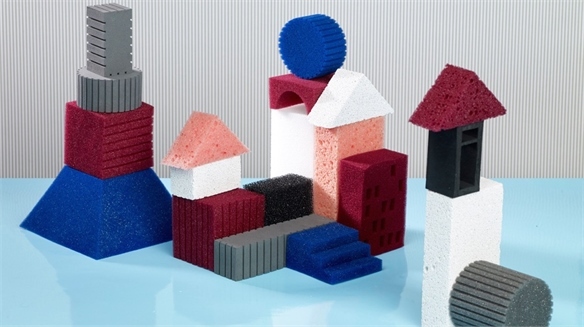 Sugarcane Bioplastics: Sustainable Applications Sugarcane Bioplastics: Applications With excessive plastic waste under the spotlight, sustainable and plant-based alternatives are currently in development. Plastics derived from sugarcane are among the innovations. 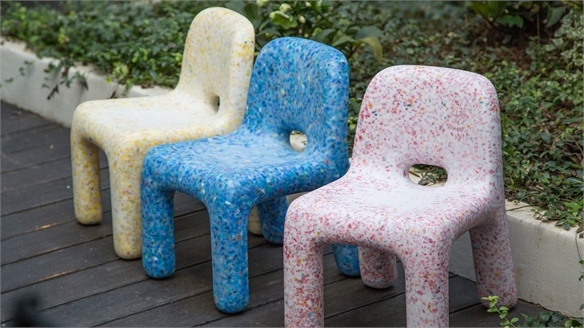 We highlight the latest applications for these biopolymers. 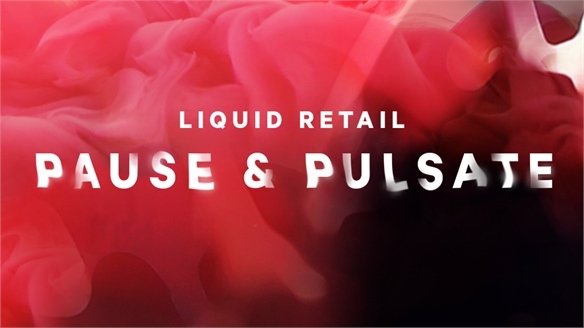 Pause & Pulsate: Commerce for Chameleonic Lifestyles Pause & Pulsate: Yo-Yo-Era Retail To achieve success, brands must now cater to both the increasing unpredictability of work and family life, and the ‘switch out, trade up, update’ mentality of the sharing economy, with unusually versatile concepts. 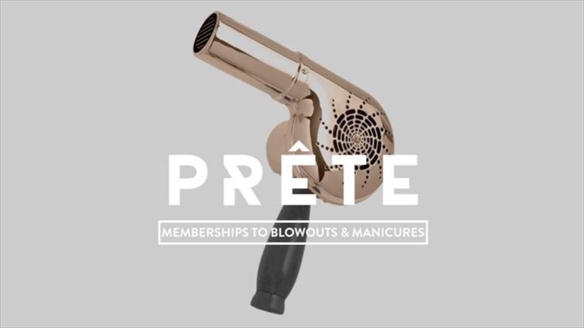 Covering sophisticated resales, flexi-memberships, citizen-steered rentals and ‘transformational support’, adaptability and personal growth will underpin yo-yo-era retailing. Lego House Experience Hub & Fan Centre Leverages Play Lego House HQ Store Leverages Play Danish toy giant Lego is epitomising the rising trend for store HQs – brand hubs that blend internal practice with fan culture – with the impending launch (September 28) of its play-centric Lego House experience centre at is head office in Billund, Denmark. 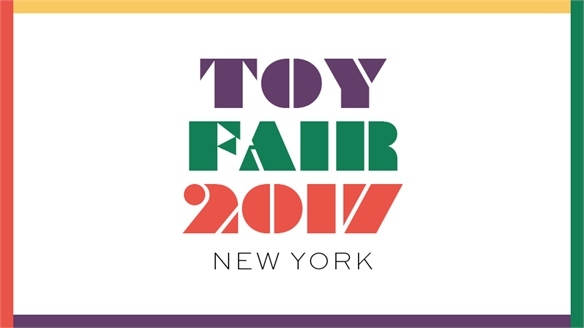 Toy Fair New York 2017 Toy Fair New York 2017 The 114th edition of the North American Toy Fair, the biggest toy show in the Western hemisphere, took place February 18-21 in New York. We select the fresh themes to emerge among the thousands of new products.